Rules of the Jungle: How eagles see? 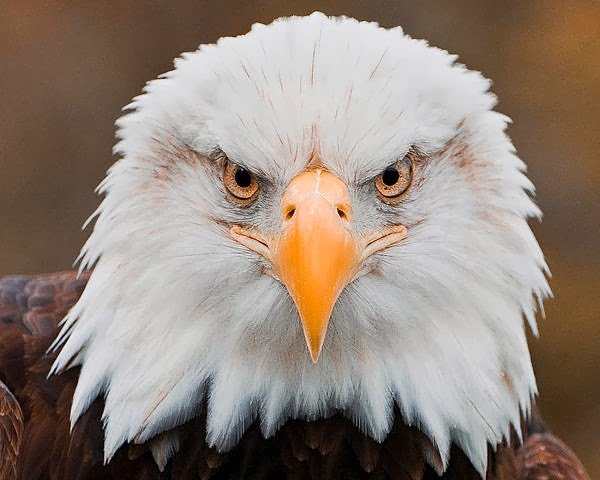 The eagles have the best eyes in the world of birds. They can spot movements from hundreds of meters away, being able to determine if the respective move is made by a potential prey. The eagles like to nest around waters, as they are also able to see in it. The eagle can easily attack fish, which represents more than 50% of its food.